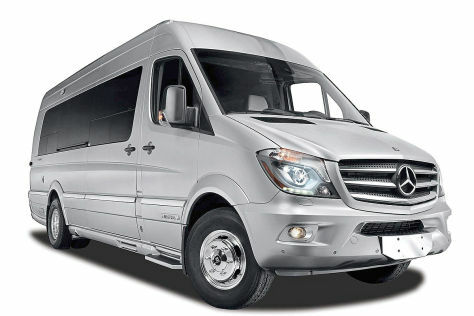 Private transfer with minibus (9-15 people) from Bansko ski resort to Sofia Airport, one-way. Price includes: private professional driver, private vehicle, meet & greet at Sofia airport, drop off at a hotel (or other type of accommodation) in Bansko. 1. Fill out the booking form. 2. Pay deposit or full amount securely via PayPal. 3. Receive confirmation to your email. Full refund is applicable if you cancel or change your booking up to 72 hours before travel date & time.